We know that most users out there are aware of Microsoft dropping support for XP but the fact remains, many consumers are still running the platform. And with third-party malware solutions still supporting the platform, why should you move from XP to Windows 7 or 8 if XP handles your needs? Put yourself in the mind of someone who writes ransome-ware. If you find an exploit in Windows XP and you know that Microsoft will stop patching holes after April 8th, why would you release the exploit now as opposed to waiting? The answer: You wouldn’t. 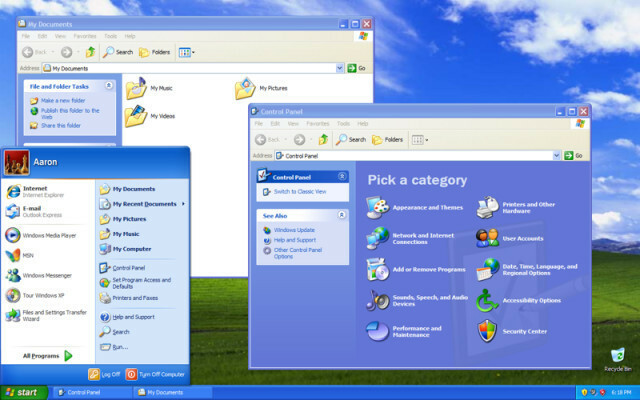 There has also been some confusion about extended support for Windows XP after April 8th; corporations can buy extended support for the platform, but it is not cheap. The extended lifecycle payments could cost some banks up to $100 million to protect ATMs that run Windows XP and at that price, it’s quite obvious why consumers will not be able to purchase extended support. We know that running Windows XP will become a serious risk after April 8th and as a point of reference, 6.6% of Neowin’s traffic for the month of February came from users running XP.